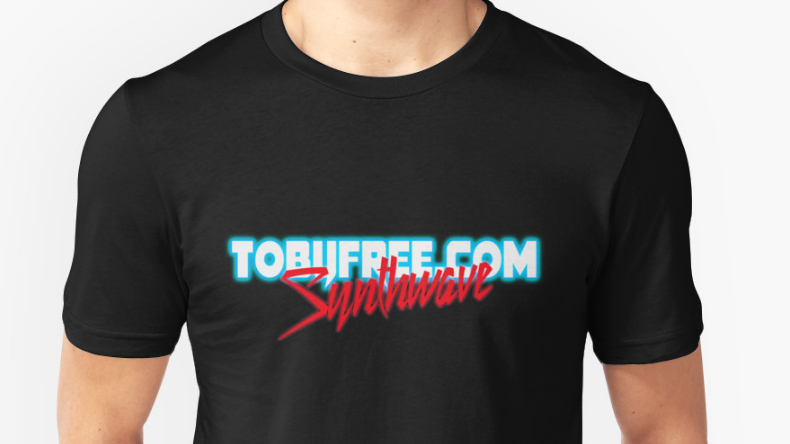 Synthwave, also called retrowave, is a musical style that emerged in the mid-2000s, influenced by 1980s soundtrack music. Aesthetically, synthwave gives a retrofuturistic perspective, emulating 1980s science fiction, action, and horror media, sometimes compared to cyberpunk. Synthwave expresses nostalgia for 1980s culture, attempting to capture the era’s atmosphere and celebrate it. Examples of this aesthetic may be viewed in films and video games such as Kung Fury, Turbo Kid, Drive, Hotline Miami, and Far Cry 3: Blood Dragon. Musically, synthwave is heavily inspired by new wave and the soundtracks of many 1980s films, videogames, cartoons and television shows. Composers such as John Carpenter, Vangelis, and Tangerine Dream are frequently cited as influences. The style is mainly instrumental, and often contain 1980s cliché elements in the sound such as electronic drums, gated reverb, analog synthesizer bass lines and leads, all to resemble tracks from that time period. However, synthwave incorporates modern production techniques such as sidechained compression and placing the bassline and kick drum prominently in the mix as heard in modern electronic music genres such as electro house.